Lock in a great price for Casa Rosa Inn and Restaurant – rated 8.9 by recent guests! Had dinner and breakfast at the restaurant,food was great and the view out to the Spanish fort and ocean excellent. 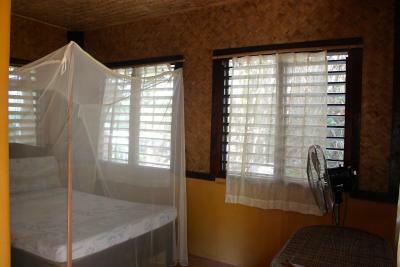 The room was large, comfy bed, mozzie net and ceiling fan. The gardens were beautiful and surrounded each bungalow making them completely private.We wished we had booked another day to do an island tour with them. Taytay has the fort and church which are interesting and well worth a look as well as a nearby waterfall. Well worth a stop here. Staff here is just wonderful. Happy helpful and very respectful. Food was excellent. Really did not expect the variety and quality of ingredients and preparation. Unbelievable panoramic view of the old spanish fort and harbor, friendly, helpful staff and wonderful seafood. The staff was absolutely amazing as was the food. The scenery was beautiful. Best view in all of Tay Tay. AJ the manager was so great to chat to. 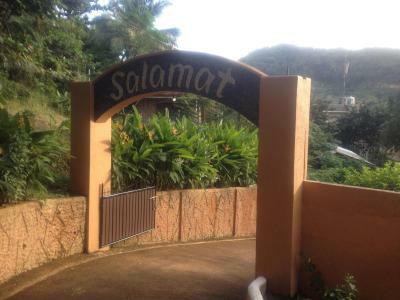 For the price, this is the nicest place we stayed in all of Philippines. Restaurant is beautiful to sit in for hours and look over the fort and water. It’s so pretty here and close to everything. Wouldn’t stay anywhere else! Fan rooms and cold water only. 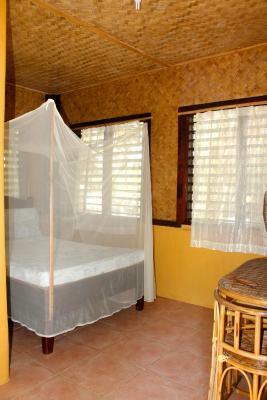 The room was clean, clean sheets and a mosquito net all set up. These are basic rooms with no fancy fittings. No shelving to place clothes, just a small table and two chairs. There are a few hooks to hang things. Aircon is not needed given the elevated site and sea breeze. The restaurant has a decent menu but the piece de resistance is the view overlooking the bay and prevailing sea breeze. I can recommend their pizzas and homemade ice cream. All round a comfortable stay. 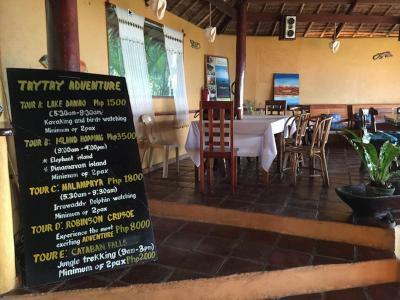 The location, the view, the restaurant and the activities. Nice boat tour with a private island. 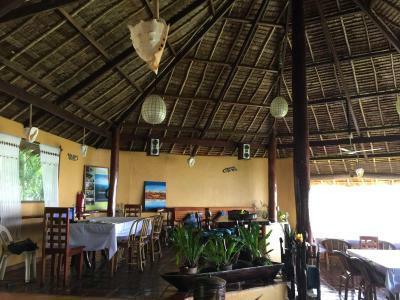 Casa Rosa Inn and Restaurant This rating is a reflection of how the property compares to the industry standard when it comes to price, facilities and services available. It's based on a self-evaluation by the property. Use this rating to help choose your stay! 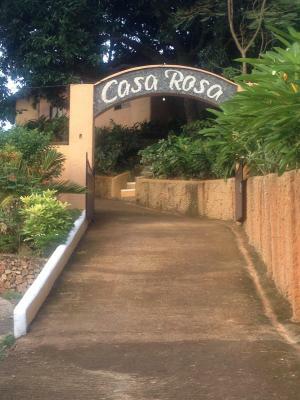 Providing free WiFi, Casa Rosa Inn and Restaurant is located in Taytay. 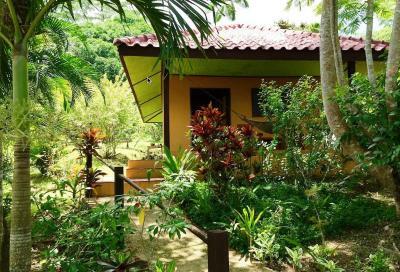 Offering a restaurant, the property also has a garden. 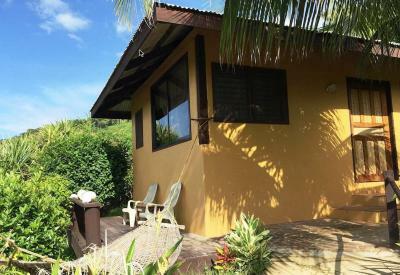 The property has airport transportation, while a car rental service is also available. At the inn, the rooms come with a desk. Rooms are complete with a private bathroom equipped with free toiletries, while selected rooms come with a balcony. 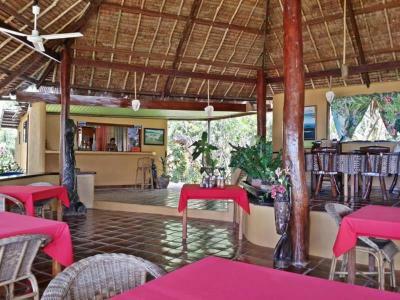 At Casa Rosa Inn and Restaurant rooms come with a seating area. This property also has one of the top-rated locations in Taytay! Guests are happier about it compared to other properties in the area. 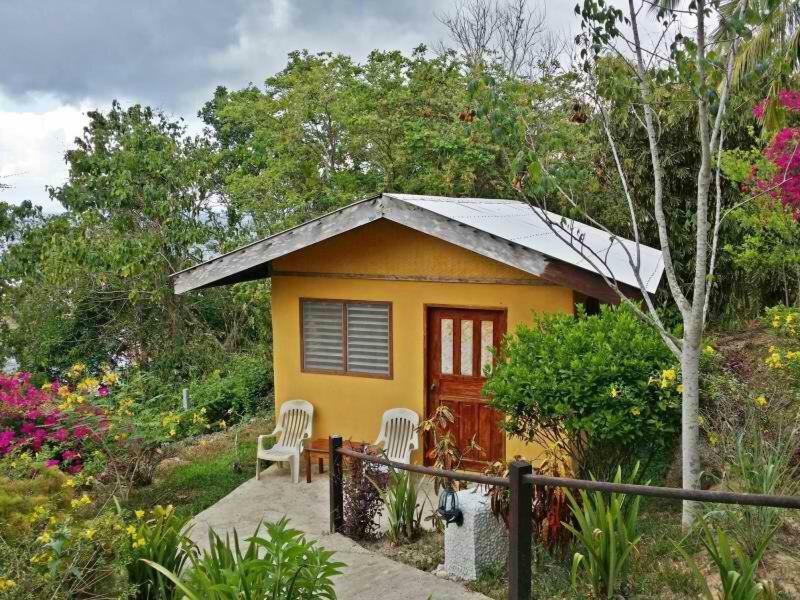 This property is also rated for the best value in Taytay! Guests are getting more for their money when compared to other properties in this city. 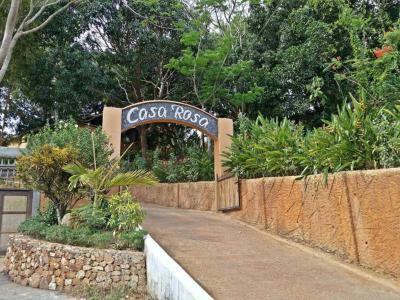 When would you like to stay at Casa Rosa Inn and Restaurant? 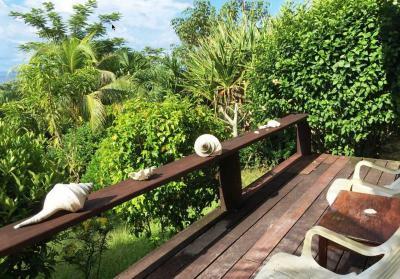 This double room features a balcony, sea view and seating area. House Rules Casa Rosa Inn and Restaurant takes special requests – add in the next step! Any additional older children or adults are charged PHP 700 per night for extra beds. Lack of shelving to place clothes. Panoramic view, team, food was delicious !!! Beds are a bit small for two and also a bit uncompfi. Might be different in a more expensive room as we were staying in the cheapest one. 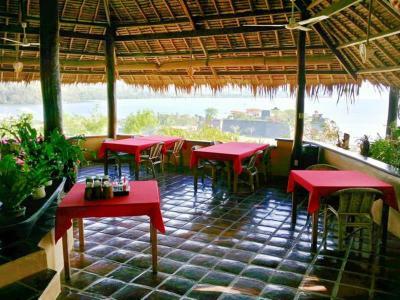 The hotel is located at a small elevation, which provides beautiful views on the bay, in particular from the restaurant. 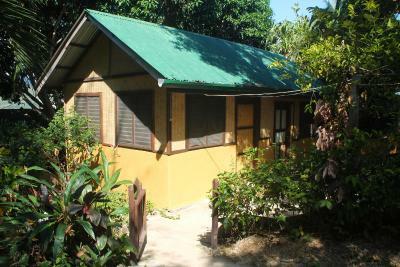 The bungalows/huts are spacious with options to let in fresh air and keep out insects. This is the definition of local experience. 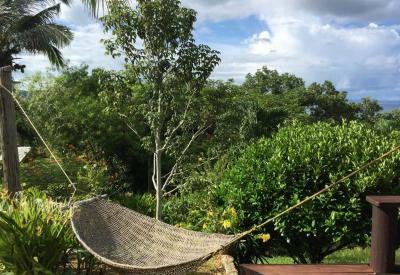 Taytay is not a tourist destination for foreigners yet and it shows. This is a very nice hotel, catering for both locals as well as foreigners. 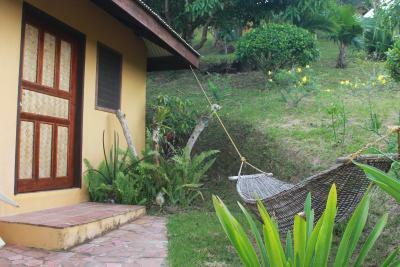 The view from the cottages is great and overlooks part of Taytay and Santa Isabel Fort which looks great at night too. Small and Big cottages are great and they also have hot water. The surrounding area is lush with lots of flowers and trees. The restaurant and bar of the hotel are great. Great kinilaw and killer pancakes and breakfast in general. Nothing really hot water didn't work but didn't matter, it was hot and cold shower was great !